Departed this life on February 29, 2016 at Devonshire Seniors Residence in Windsor, Ontario. Sister Elizabeth Roberta had celebrated 99 years of life and 79 years of religious profession. 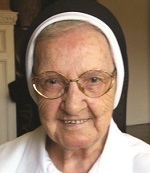 Sister Mary Oliviann Santilli, age 89, died on December 21, 2010. She was a vowed member of the Sisters of the Holy Names for 64 years. 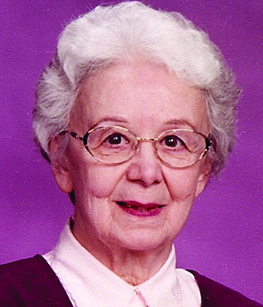 Sister Irene Zimmerman, age 86, died on October 2, 2010. She was a vowed Sister for 67 years. 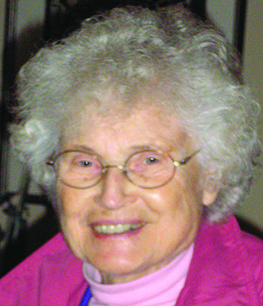 Sister Agatha Aicher (Florence), age 84, and a vowed Sister of the Holy Names for 59 years, died on September 9, 2010.